Beautiful natural shade vintage ukulele. Good quality tenor ukulele with solid mahogany body and geared tuning heads from the Brunswick range. Vintage Laka Soprano Ukulele in mahogany, with a built in tuner. Good quality baritone ukulele with solid mahogany body and geared tuning heads from the Blue Moon range. We have a selection of ukuleles for beginner to professional. 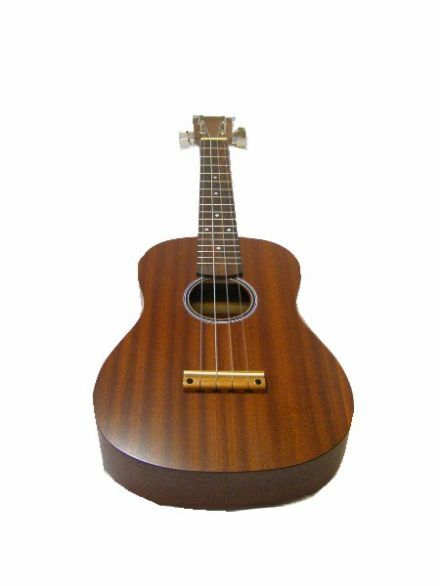 We stock a range of ukuleles from Makala, Lorenzo and Blue Moon. 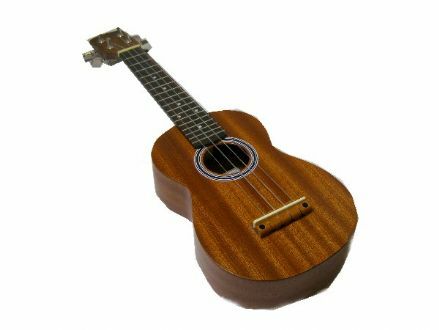 The most popular ukulele is the soprano uke and we have a number of these available in a variety of colours. 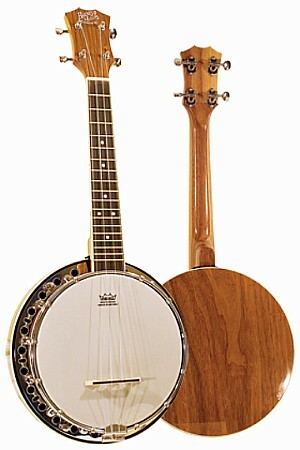 We also have tenor, baritone and banjo ukes available.